When you work in companies of various sizes, in varied industries and in different parts of the world, repeating patterns stand out among the diversity. A pattern we've noticed is when clients get these three things right—1) dedicated & collocated teams, 2) definition of done with automated testing, 3) avoidance of methodology tweaking—they resolve the major obstacles preventing agility and their chances of transformation success go way up. Dedicated teams: One of the most damaging behaviors to a team is moving team members in and out of teams while chasing the most urgent item at the moment. Basic group dynamics tells us that the members of the team can't effectively move through Tuckman's stages of group development (forming, storming, norming, performing) necessary to become a high functioning team. We also know the cost of task switching is a 30-40% decrease in productivity due to the cognitive demobilization and remobilization required to change contexts (see the American Psychology Association's multitasking study). Organizations are more agile when they feed projects, one at a time, to stable teams. The more variance introduced to a team, the less predictable they are because their velocity is meaningless. Thrashing team members as a practice, leads to burnout and attrition, even among the most talented members. When getting people and interactions right we’ve noticed that stronger teams complement each other’s strengths and weakly bonded teams collapse in on each other through miscommunication and misunderstandings. Work which is not done has not delivered any value. We have heard a myriad of reasons why it’s not possible to deliver potentially shippable functionality in a sprint, but the reasons usually sound something like “because we’re different here at Company X.” Teams which clearly define “done” and swarm on one requirement at a time to a done state always have something tangible to show at the end of the sprint. “Done” means: designed, built, tested, documented, integrated, reviewed and accepted. Testing is often the bottleneck for most teams, especially those who only do manual testing or lack a continuous integration tool for running automated tests each night while they sleep. 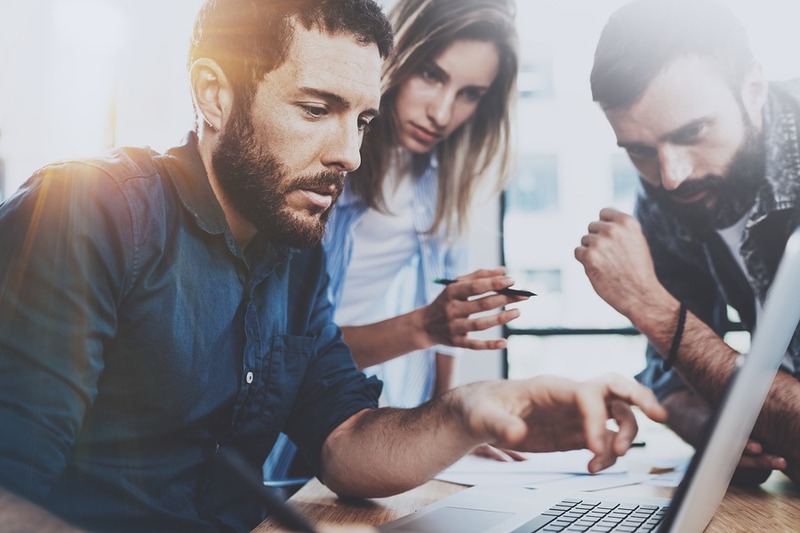 Automated testing is not only essential for achieving adequate coverage, but also for moving as fast as the market and your customers need to stay competitive. You simply can’t be sure your application is tested and shippable within a sprint without automation. Organizational change will invariably expose collisions between the way things are and the way things will be. 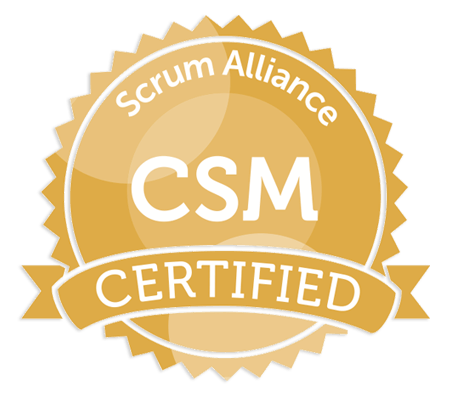 In an agile transformation, scrum will expose places where an organization's current culture and agile values collide. When this collision occurs, people often protect the status quo by blaming the framework exposing the inefficiency, then tweak the framework to cater to the status quo, and then do it again and again each time the mirror shows them something they don’t like. Successful organizations, in our experience, embrace the opportunity to challenge the culture as a catalyst for growth. A common symptom that growth isn't happening for agile teams is customized, roll-your-own, hybrid or watered-down scrum. It's not to say some groups haven't had a level of success using customized processes, but that is often a reflection of the low bar of Waterfall techniques rather than a reflection of the organization’s potential to improve. Don’t ignore or stifle the exposure of organizational impediments to success. Address what is exposed and embrace the growth.